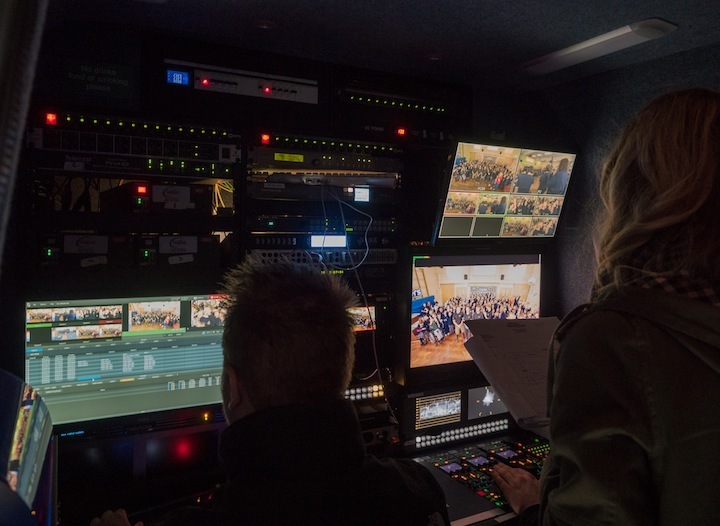 Pro-Active's new outside broadcast unit PAB1 recently provided facilities for Sky Sports Childrens' show Game Changers' first venture outside its usual studio format, when HRH Prince Harry and Invictus Games British team members were the very special guests for a day's shoot at Lamb's Lane Primary School, Wokingingham in Berkshire. The four-camera shoot, which included Steadicam, jib arm and two mini cams linked via fibre, also saw the first outing for the company's new Newtek 3Play 4800, the most complete sports production solution available, integrating up to 8-camera capture, instant replay, in-show highlights, and dramatic slow motion in turnkey system. 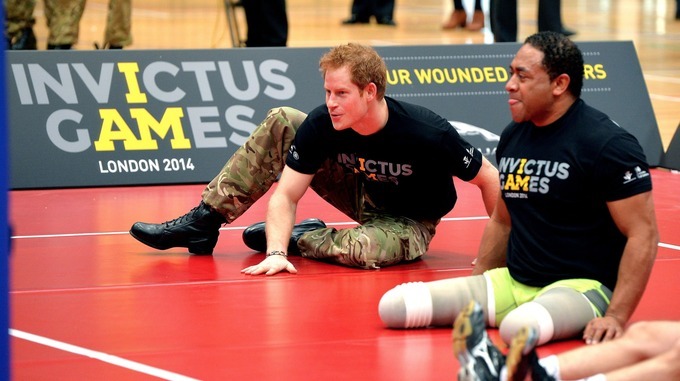 Prince Harry joined the Sky Sports show as part of a special episode dedicated to the Invictus Games, the only international adaptive sporting event for injured, active and veteran service members, which was founded by the young royal.